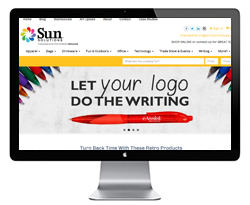 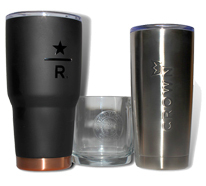 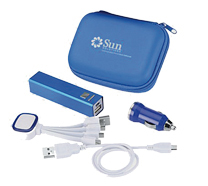 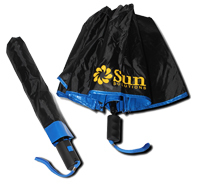 Sun Solutions orders a wide variety of custom branded Promotional Merchandise for our clients including hats, apparel, umbrellas, smart phone accessories, pens, cups, bags… you name it. 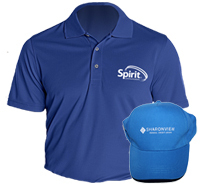 We have access to all the latest and greatest branded merchandise – everything from fun to functional! 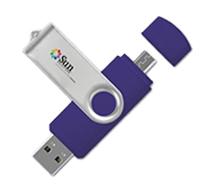 What promotional items can we order and brand for you?